Can you find the winning combination for white? 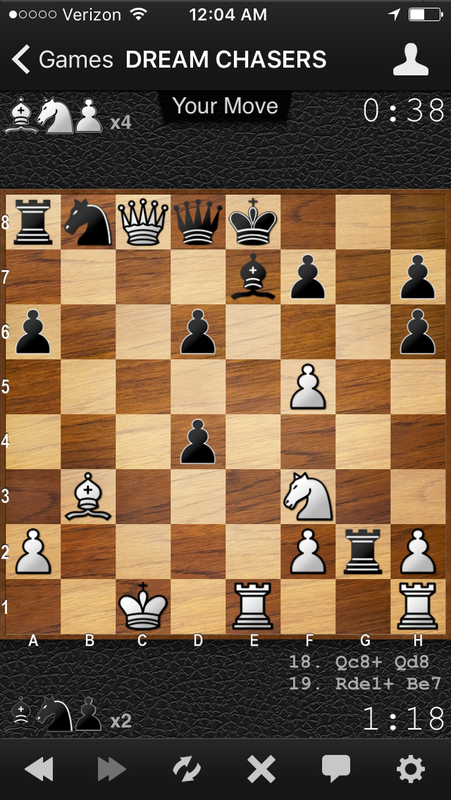 For bonus points prove that white has a mate in 7 moves. White to move and mate in 7!